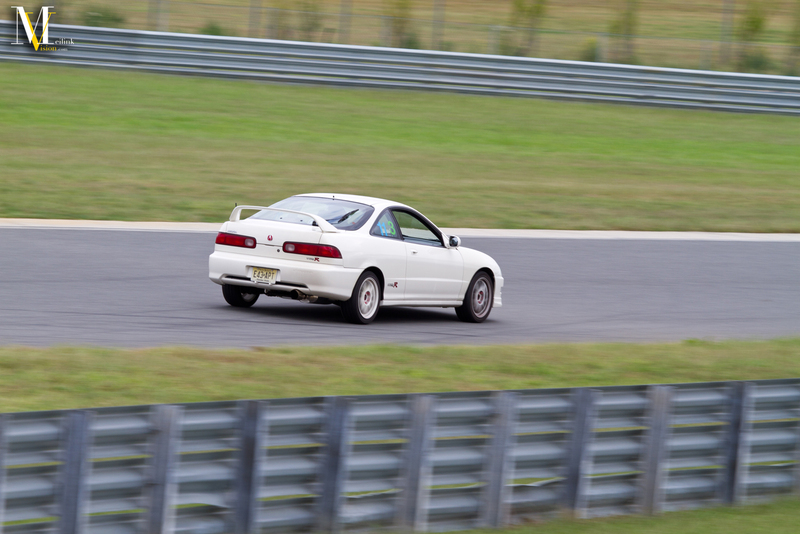 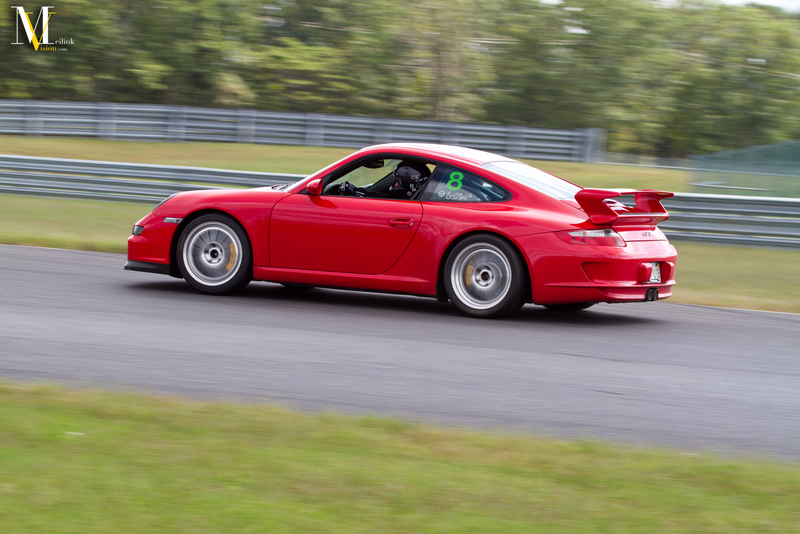 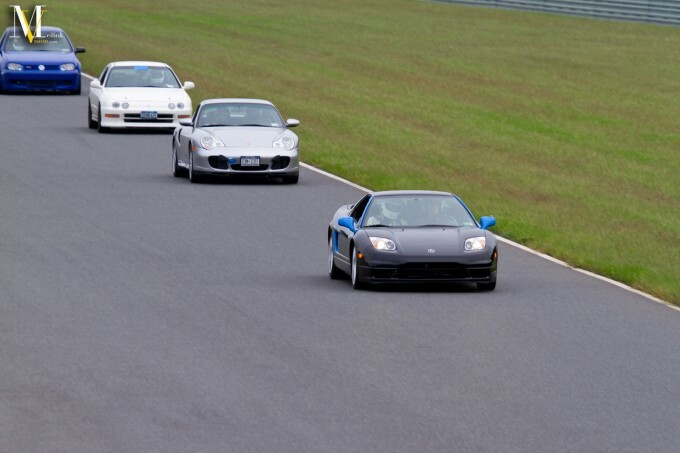 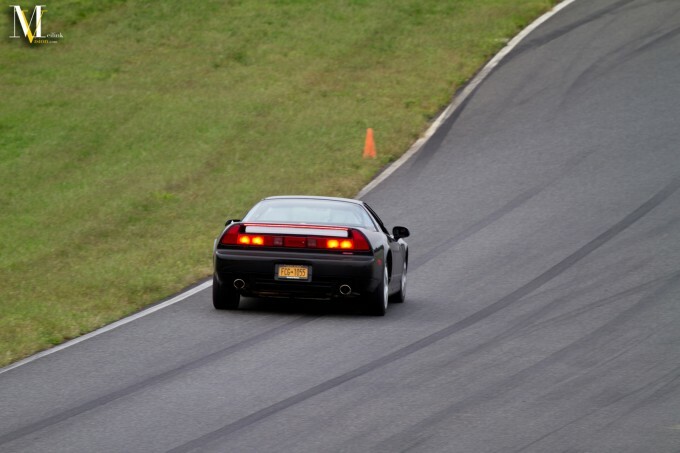 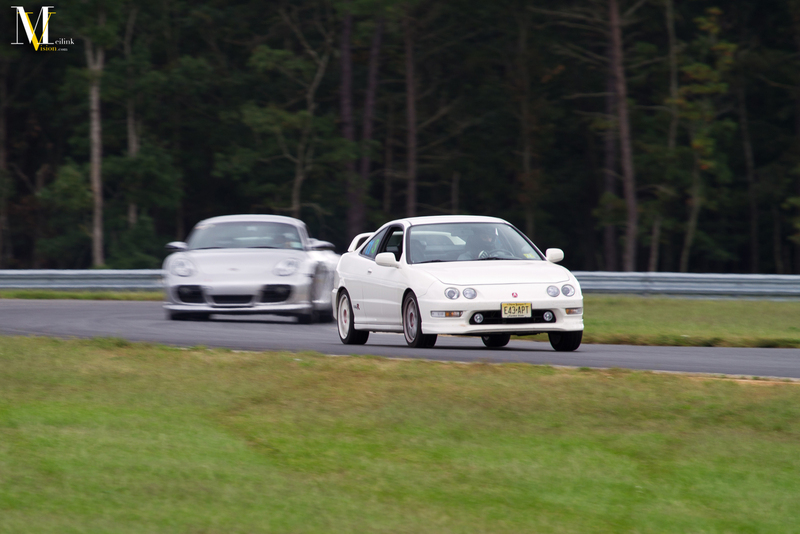 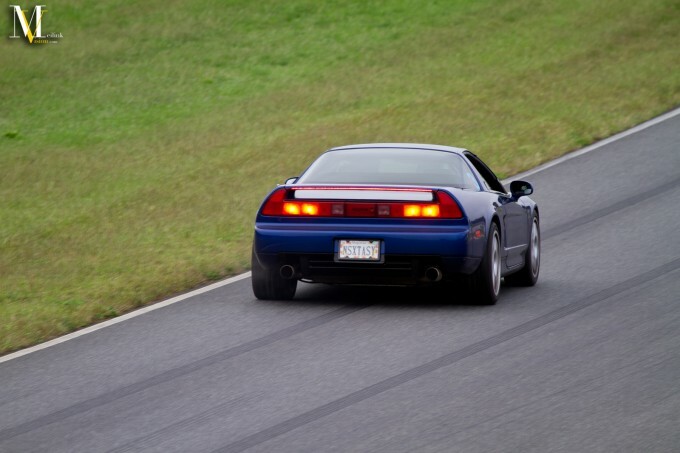 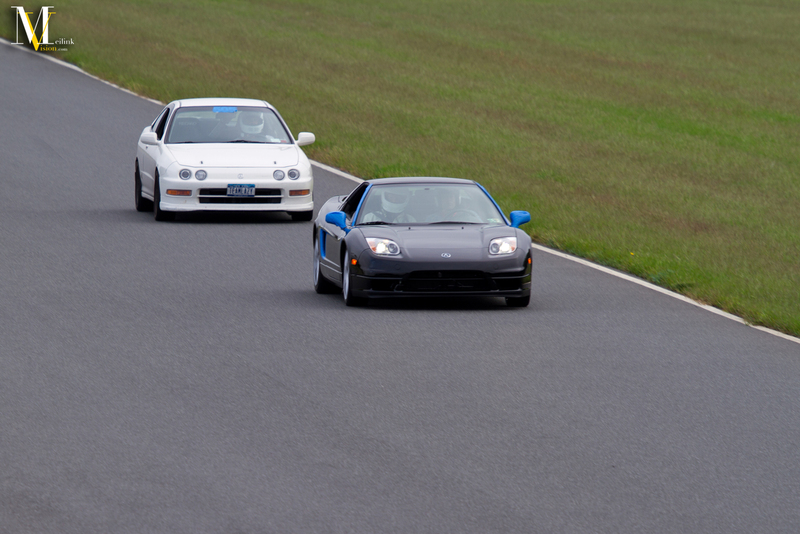 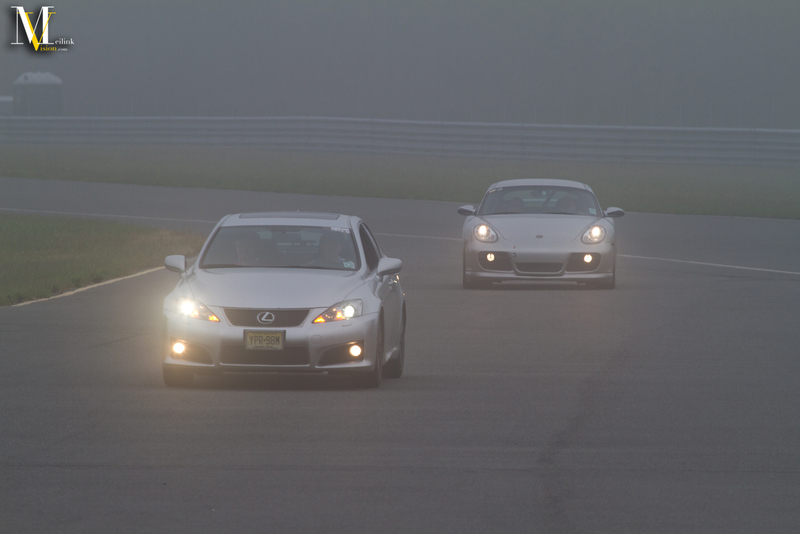 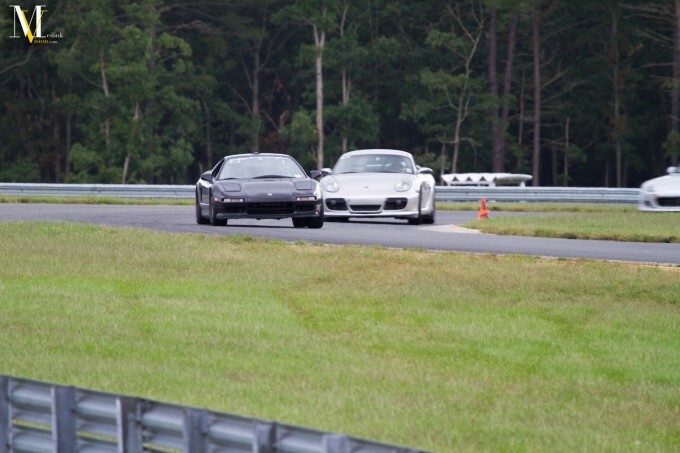 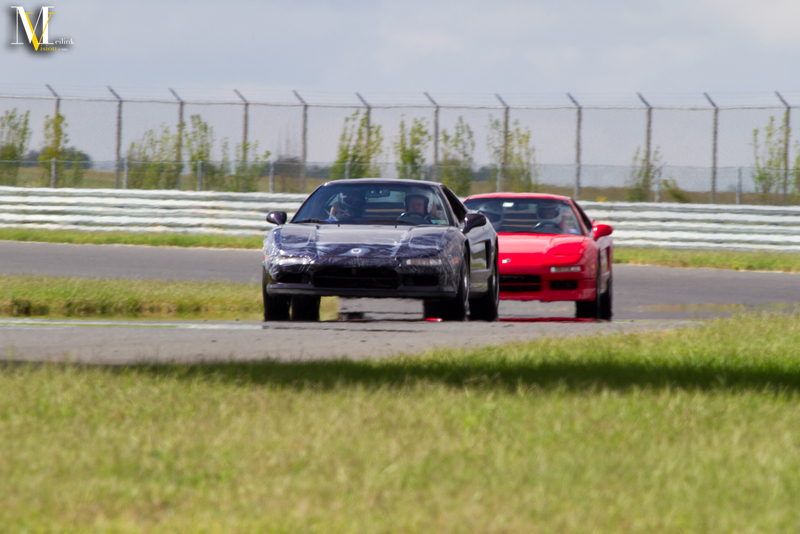 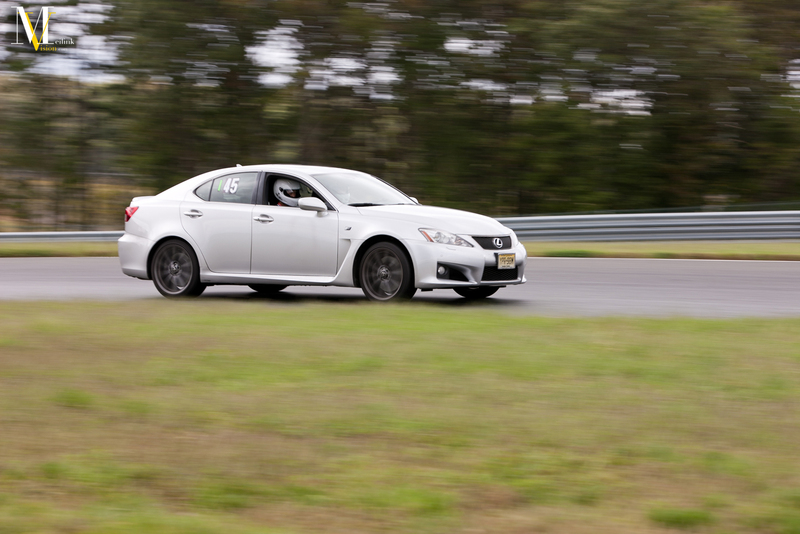 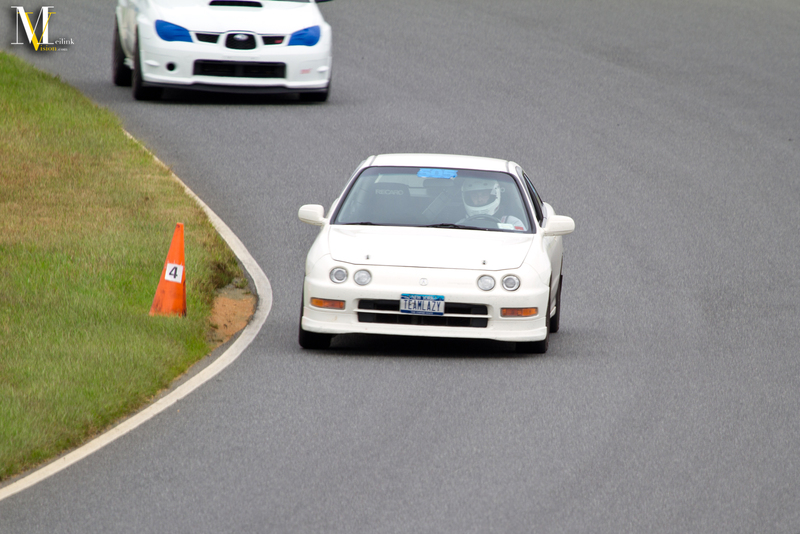 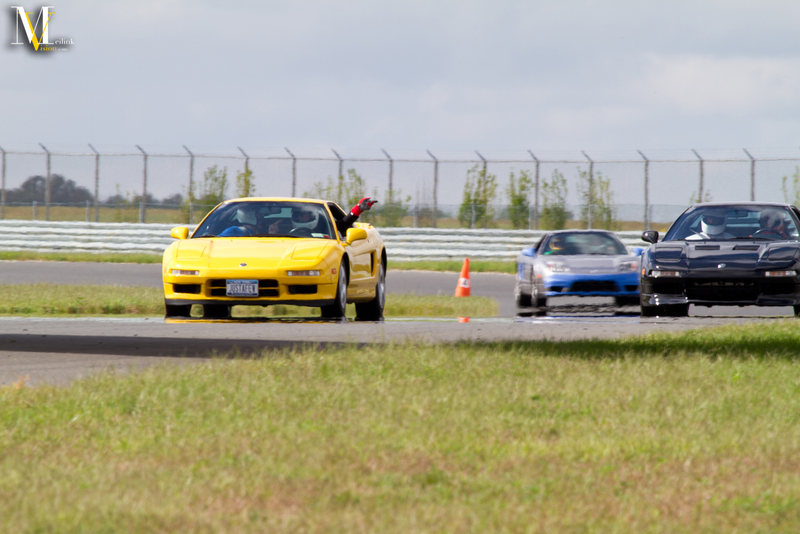 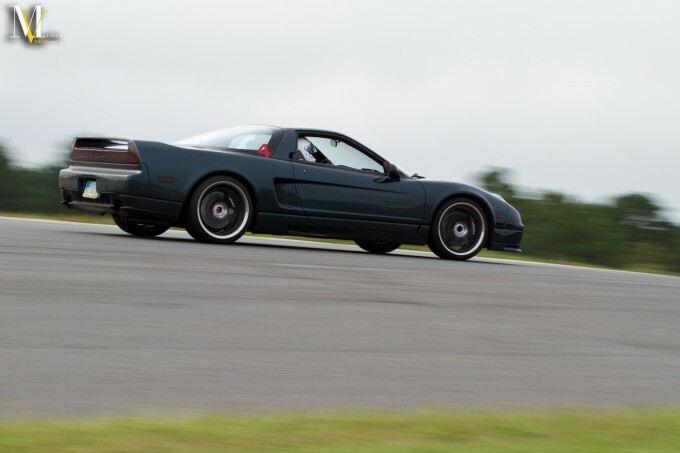 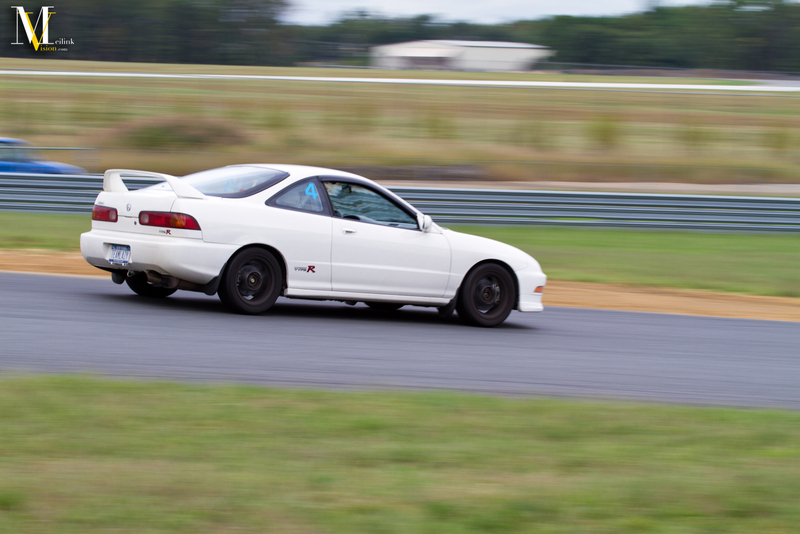 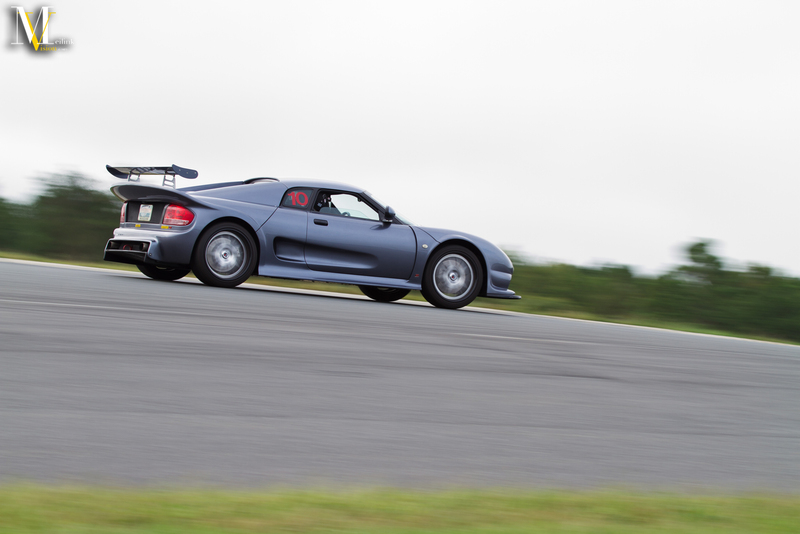 Back here with part 2 of 3 of my NSXPO 2011 coverage at NJMP. 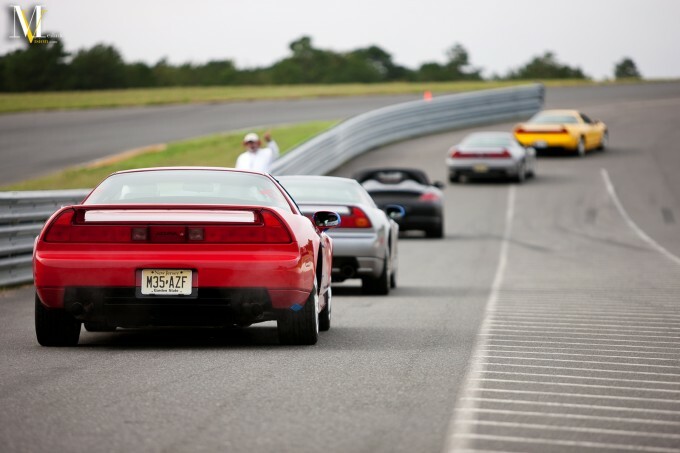 It really was a sight to see with all of the NSX’s. 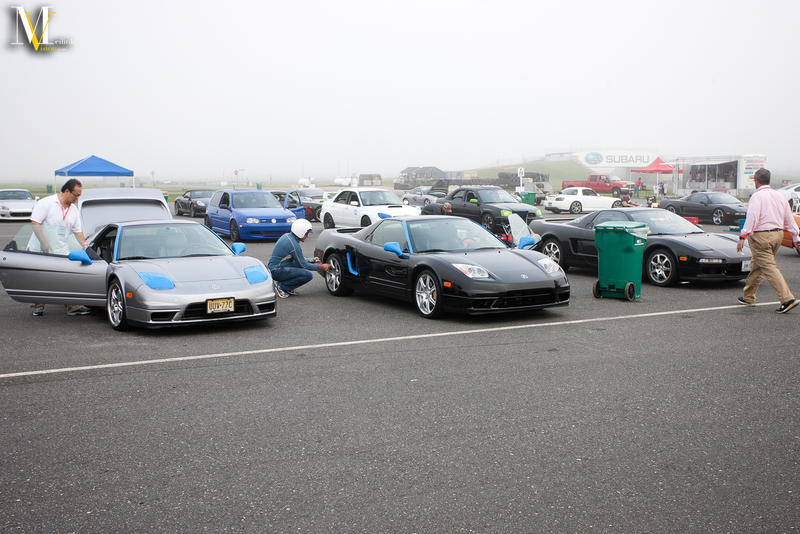 I see them occasionally on the roads, but it’s pretty rare to see this many all together. 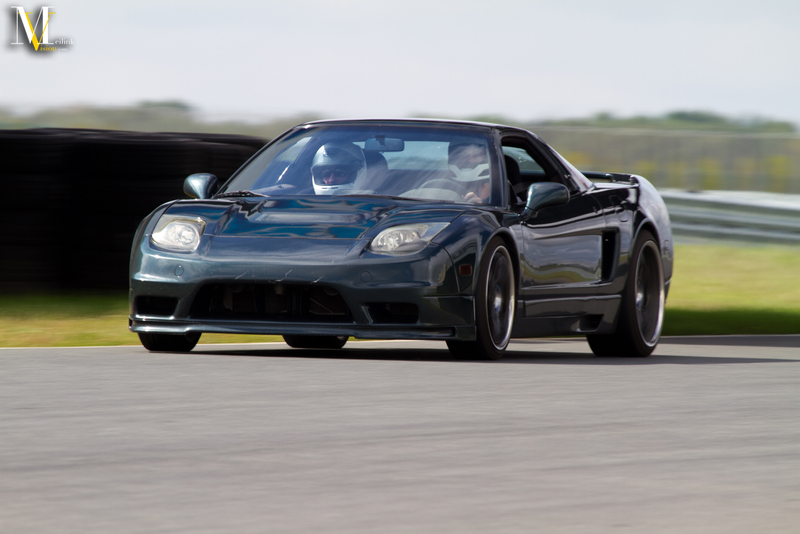 Unlike ITR Expo, NSXPO is a five day event with the first half being a social event where the number of NSX’s in attendance is much higher and is open only to NSX owners. They do different car related activities, like this particular year some of the events included a drive through the mountains in Pennsylvania and Delaware, they attended a car museum, had a mini car show and also got to see a screening of Senna. 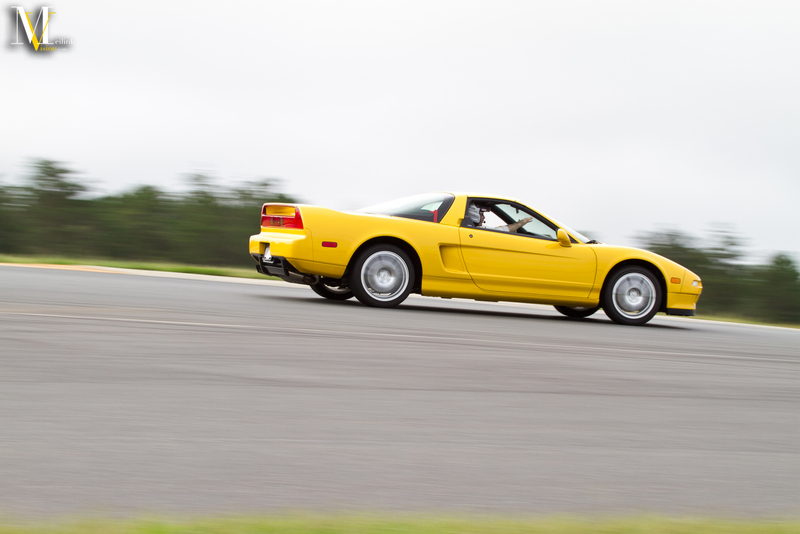 The last two days are reserved for the track portion of the event, which has much less NSX attendance and is opened up to all makes and models. If you missed Part 1 you can see it here. 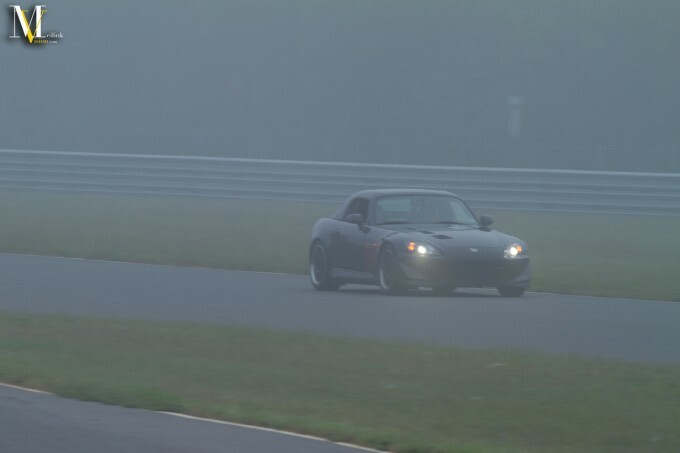 As I mentioned it yesterday’s post, it was pretty foggy early in the morning. 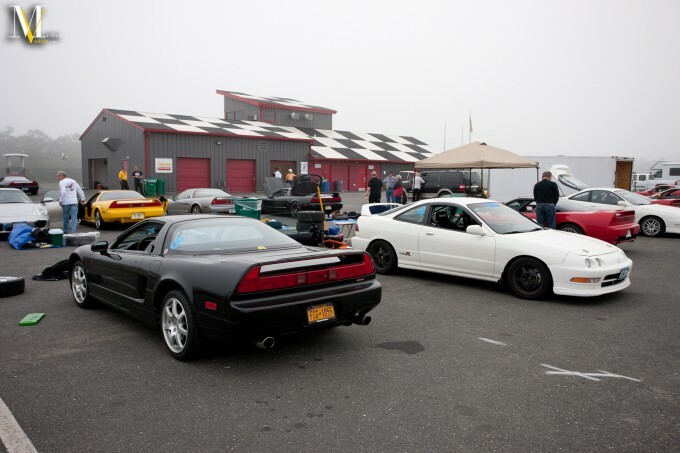 A couple of paddock shots with everyone getting ready. Don’s ITR. I found out about the event through a post he made on the itrexpo forums. 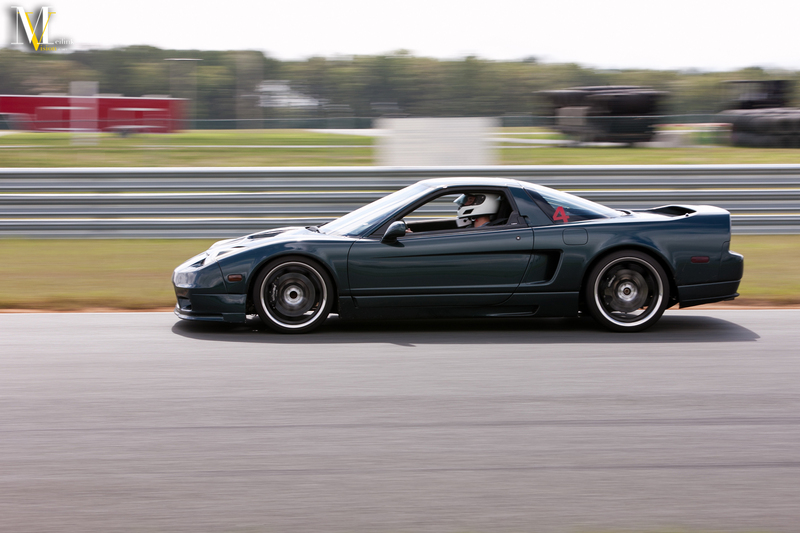 A bunch of shots of this green NSX. 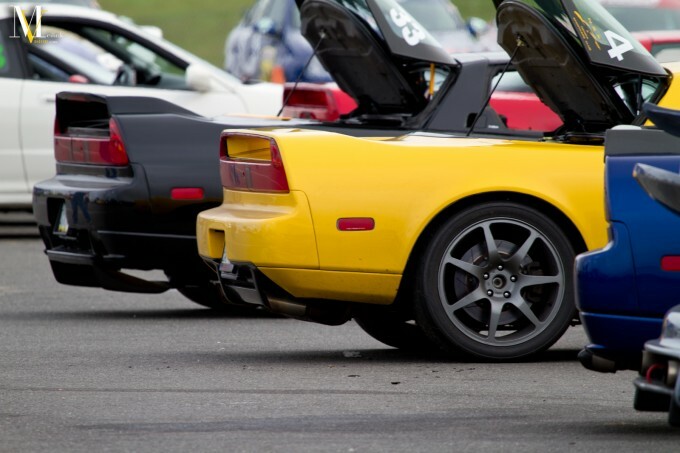 I feel that some different colored rims would work really well. 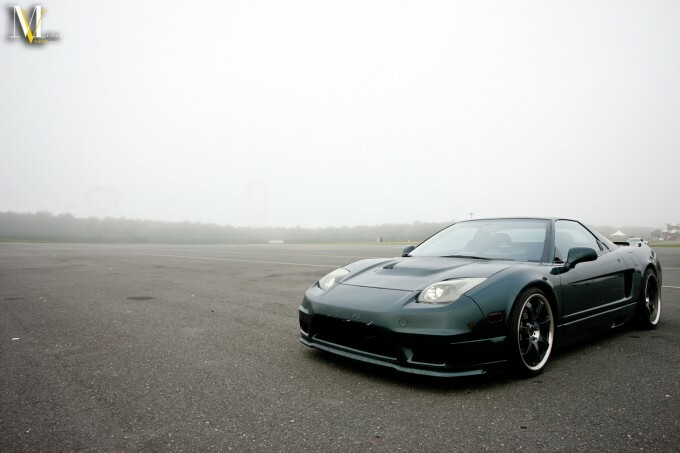 I’m generally not a fan of dark colored rims on dark colored cars. I prefer contrast. 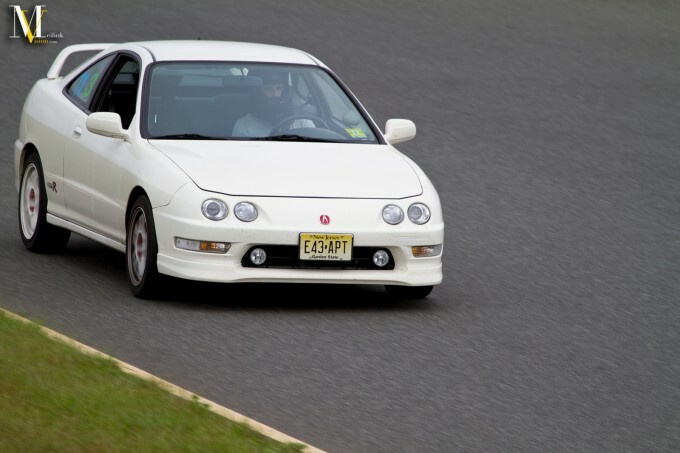 Probably one of the reasons I have white rims on my PY ITR. 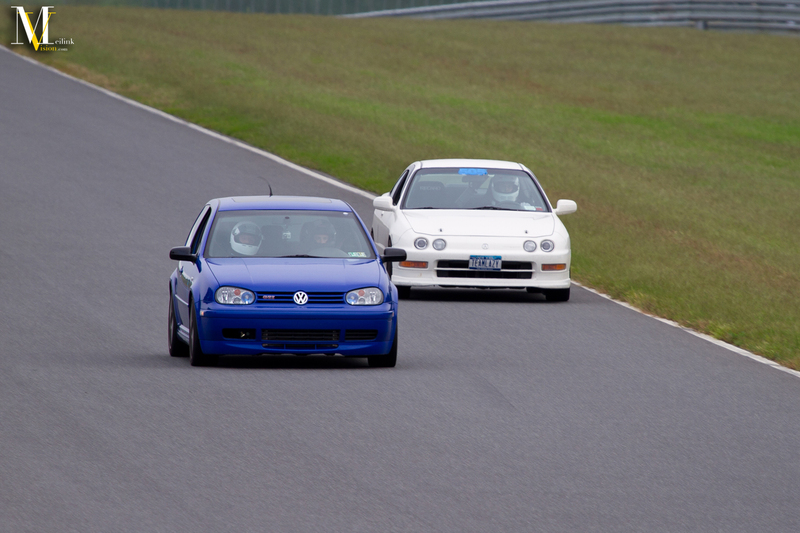 Joe reeling in this 20th ani GTI. 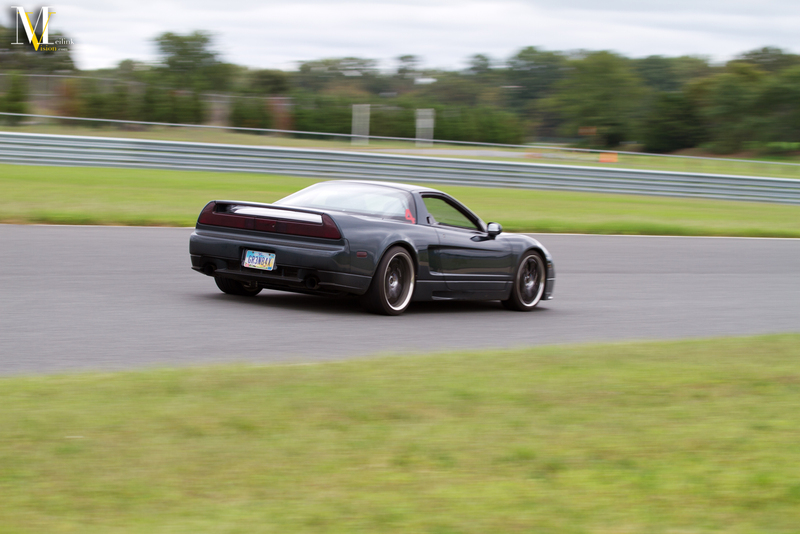 Clean black NSX from the NY area. 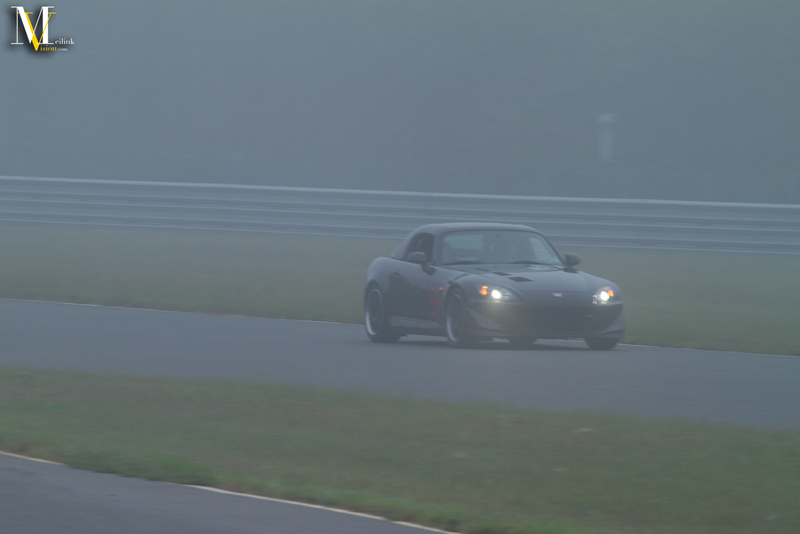 Another shot of freq in his s2000. Don on the front straight coming up to turn 1. 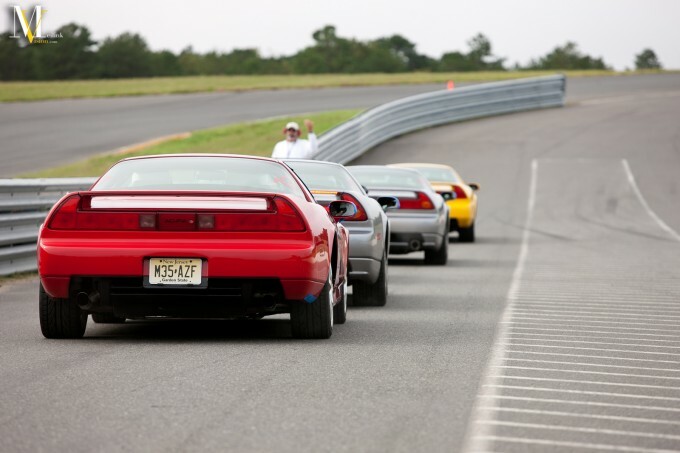 Not a lineup you see everyday. 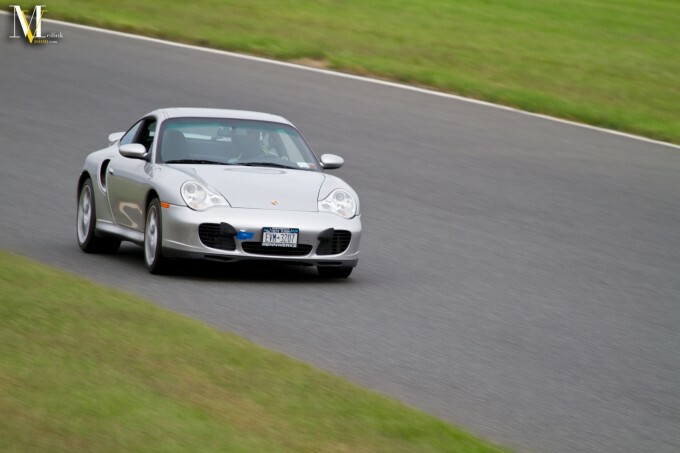 I was in love with this porsche. 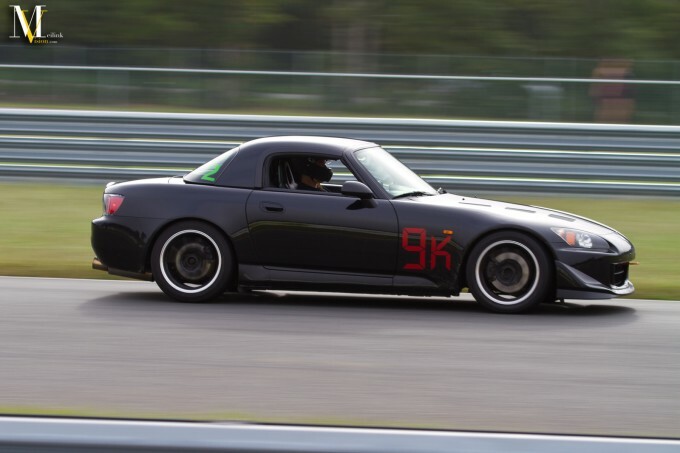 It just looked great. 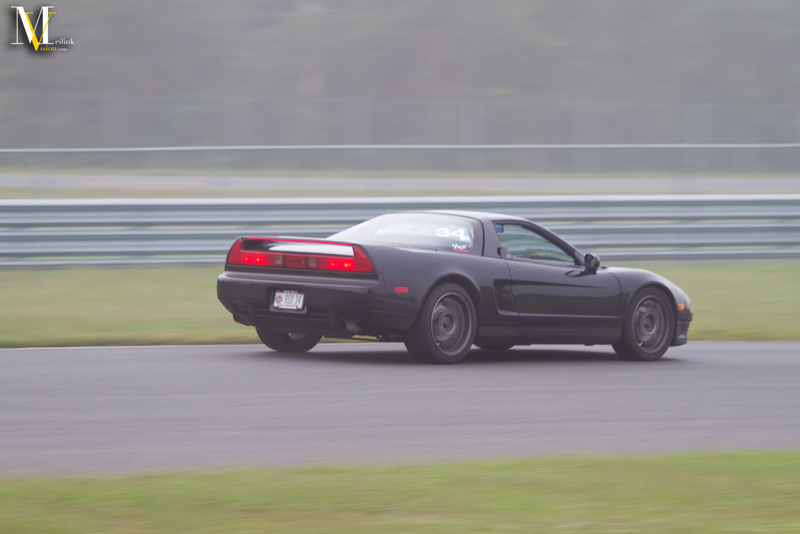 Joe coming by on the front straight. A yellow NSX would look great with my yellow ITR. One day I’ll own the trifecta of ITR, s2000, and NSX. I am only missing one car. 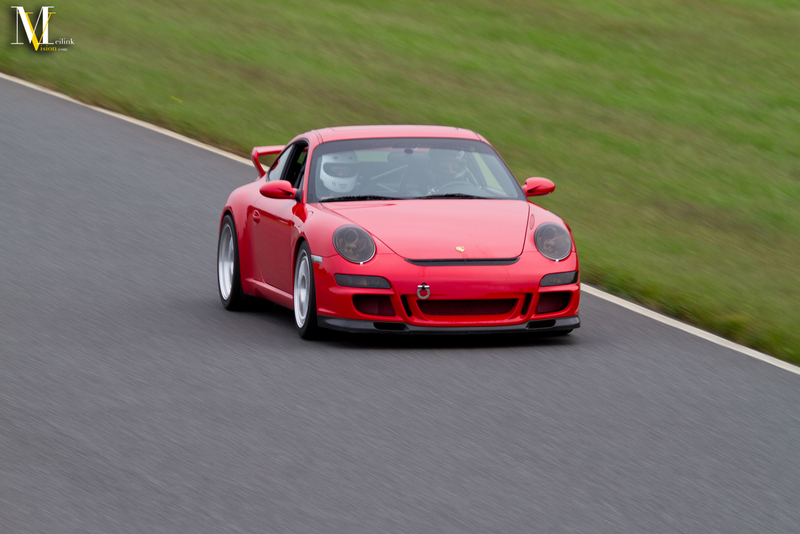 This red NA2 was flying out there. 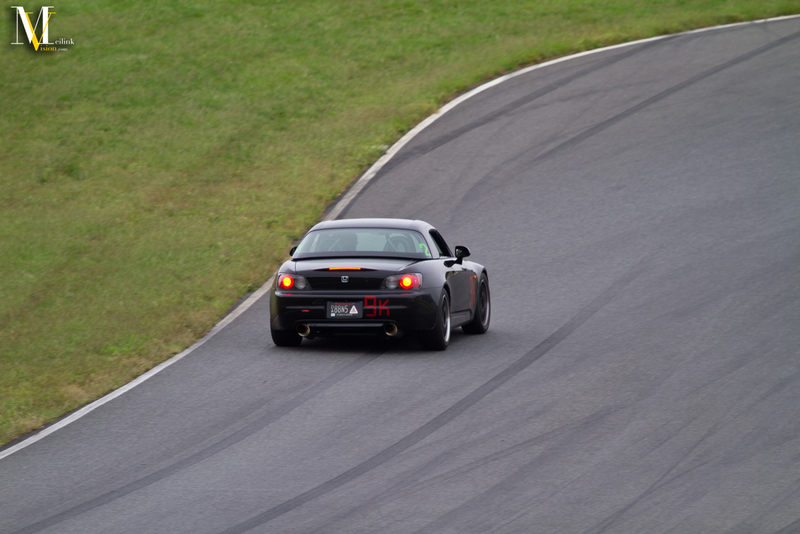 I also think I got more pictures of this car than any other. 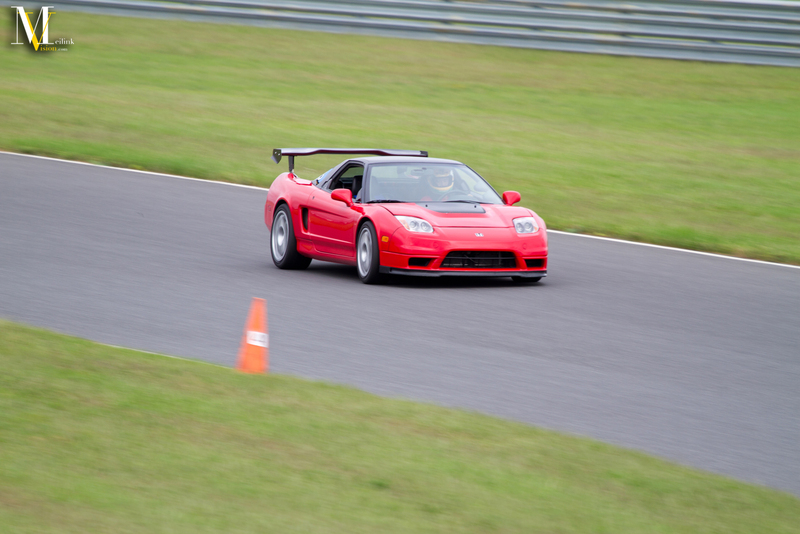 There was just something about it that was very eye catching and photogenic. 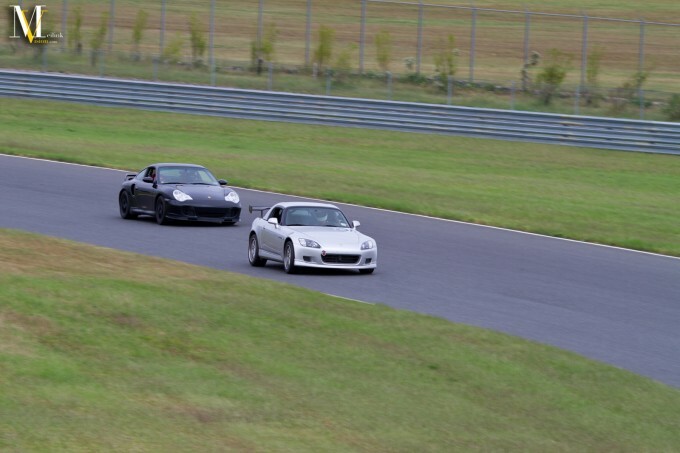 911 chasing down this AP1 s2000. 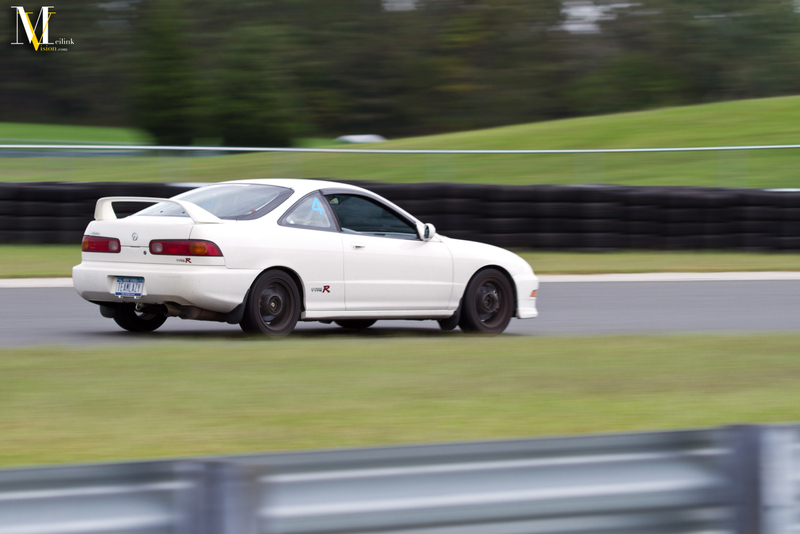 Joe trying to escape the STI on his tail. 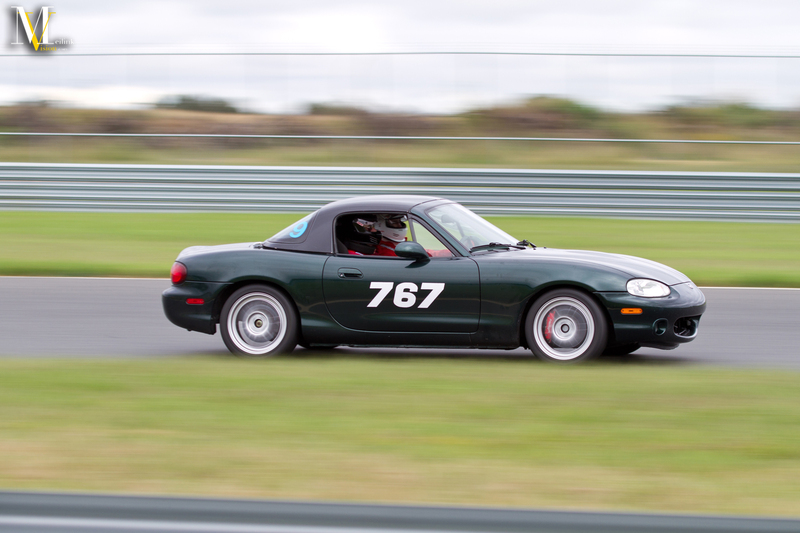 A miata passing this NA1 on the outside of turn 4. 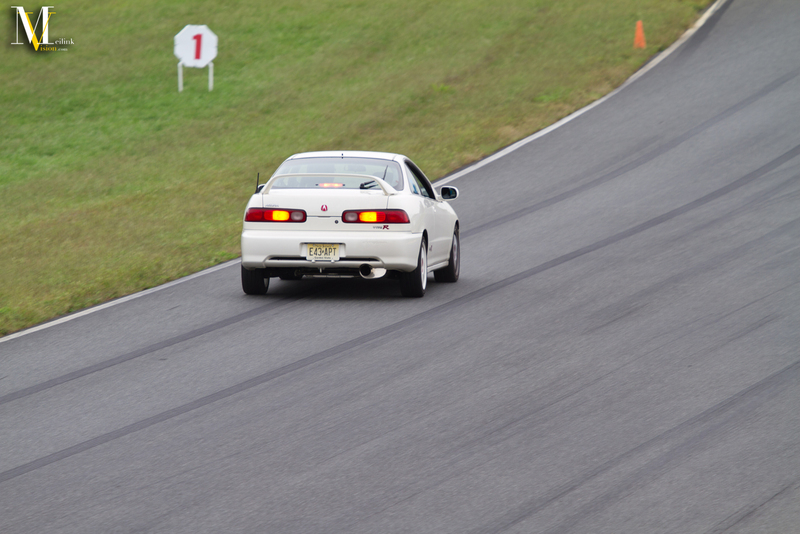 Another couple shots of Joe. Same Miata from abovie with a hardtop. 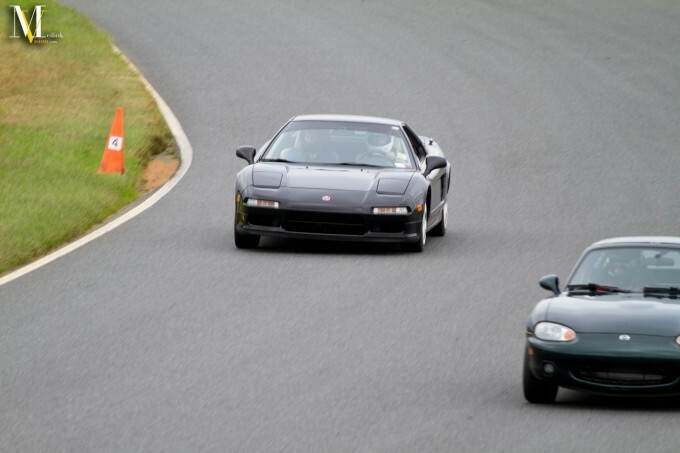 Joe passing this NSX on the outside. 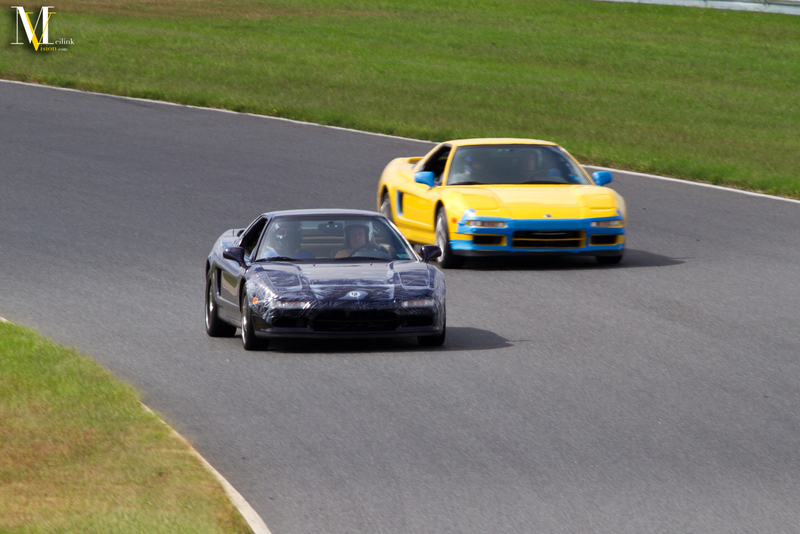 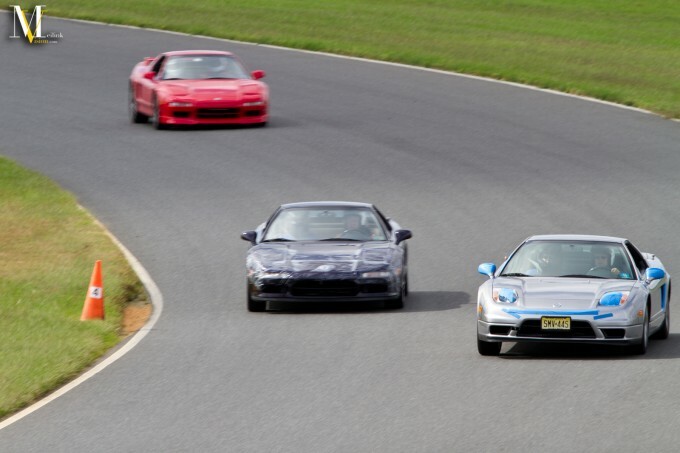 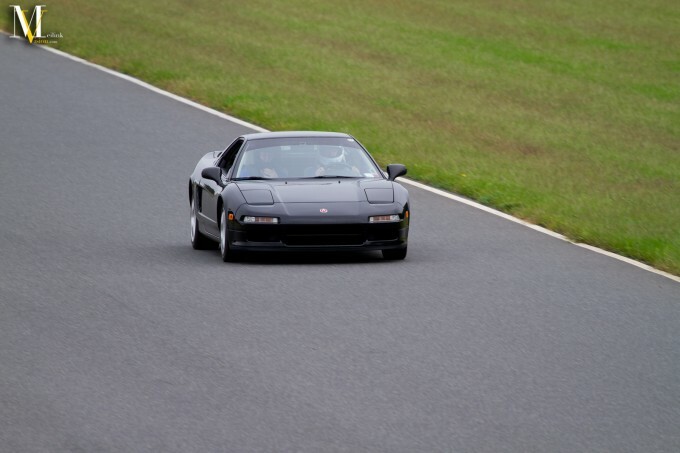 Joe putting pressure on this NSX. 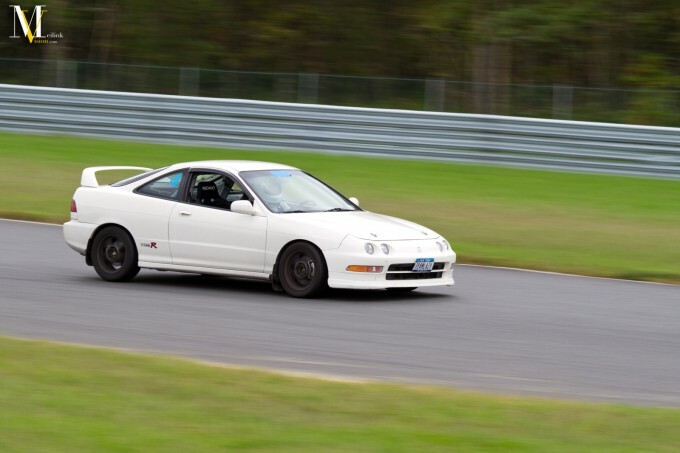 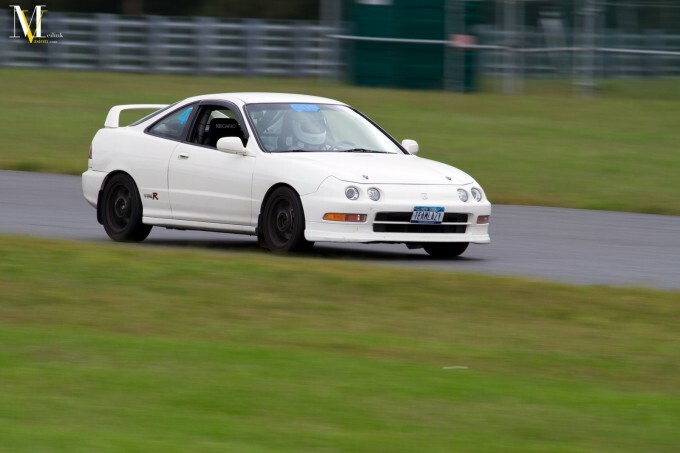 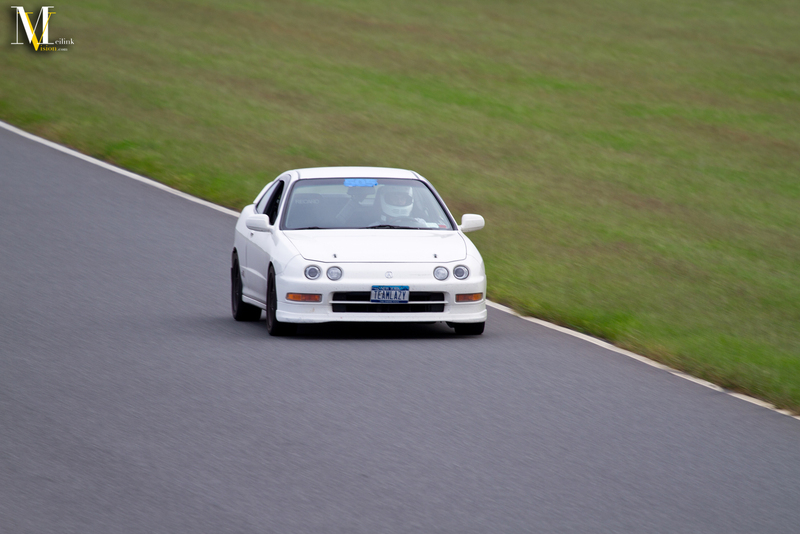 Few more of Joe’s ITR. Stock ISF that was out there. 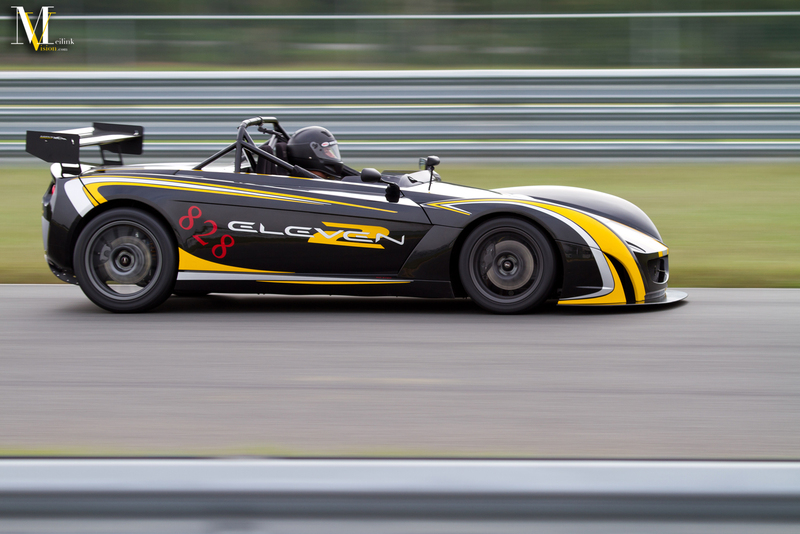 A Lotus Eleven 2. I had never seen one of these before. 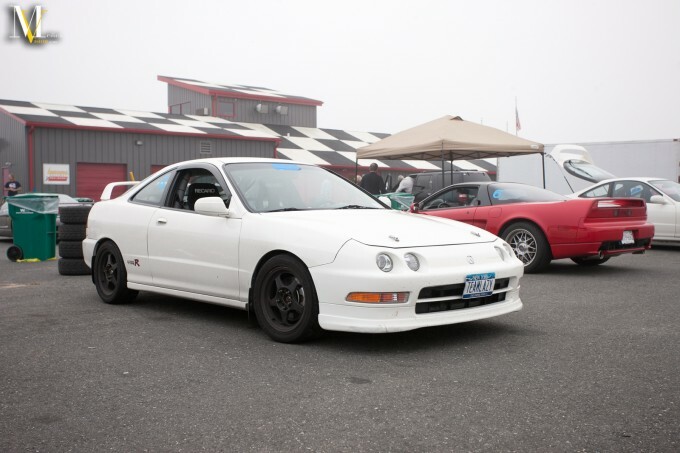 Some car I had never seen before. 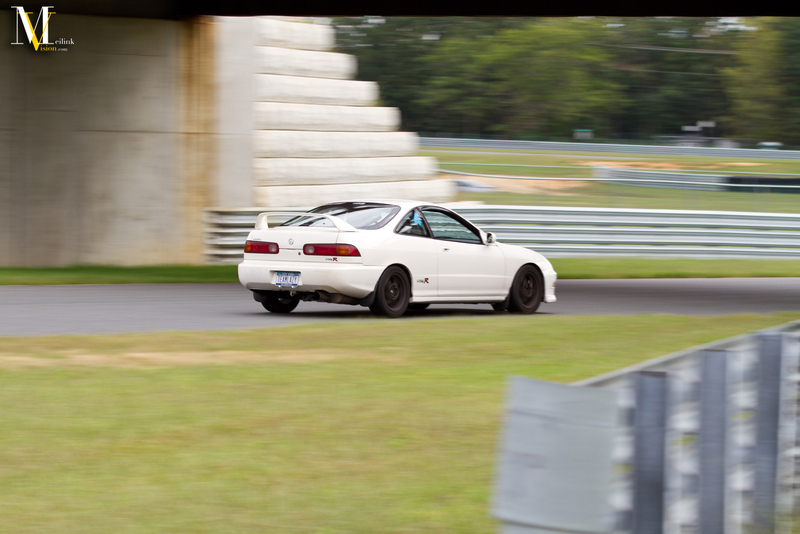 I don’t remember what it was at the moment. Heading out for a session. 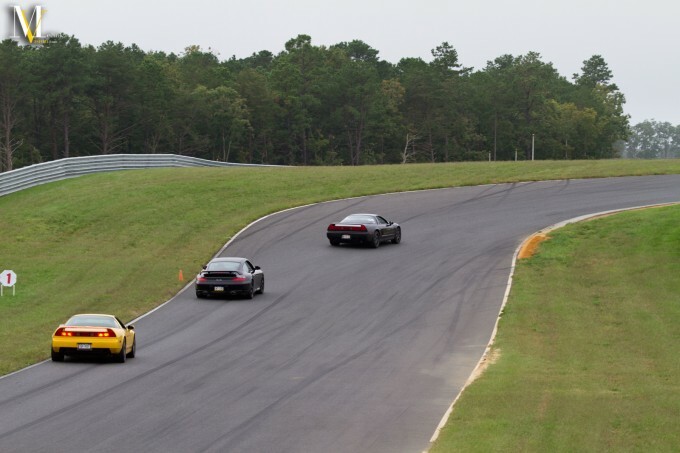 Letting the motors cool down after a session. That’s it for today. 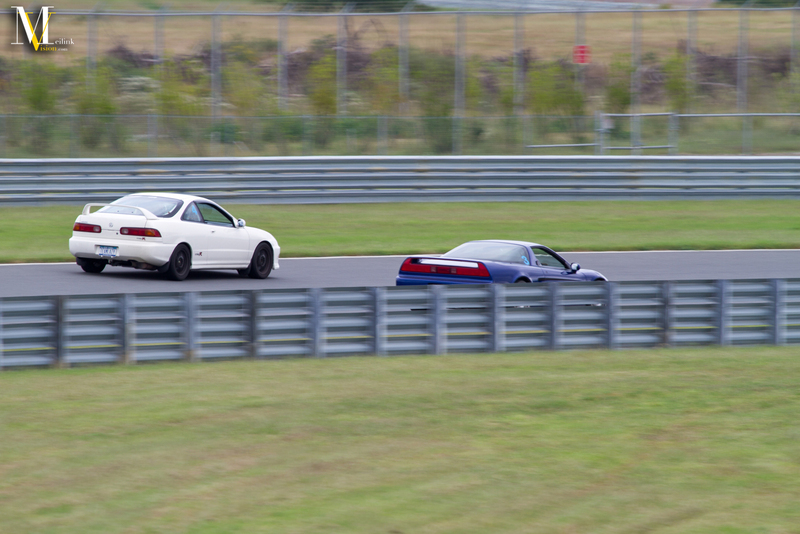 Check back tomorrow for the conclusion.